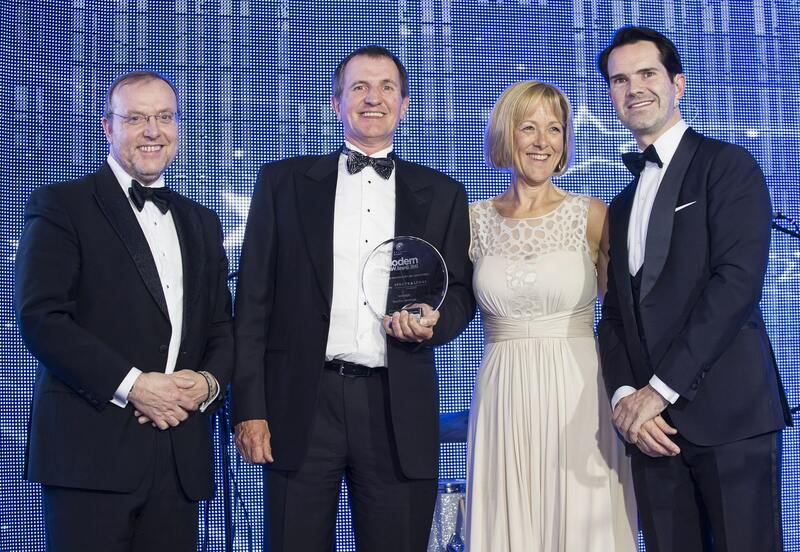 Burcher Jennings is delighted to have won the Award for ‘Supporting the Industry’ at the recent Modern Law Awards 2015. 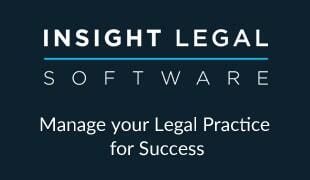 This Award recognises businesses which have demonstrated significant support to the legal sector over the past year. 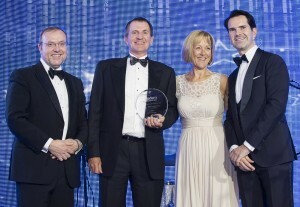 The Awards ceremony was presented by celebrity Jimmy Carr in a glittering ‘Great Gatsby’ theme at The Hurlingham Club. Amidst a background of continuous change in the legal industry, throughout the year, Burcher Jennings has continued to invest in its strategic development including in respect of costs, funding and pricing. 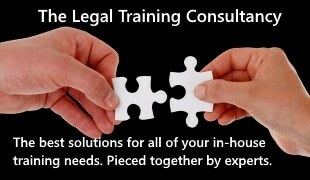 The firm’s pioneering work included the launch of a ground breaking new funding scheme – ‘Burcher Jennings Funding for Growth’, which is aimed at countering several long-standing structural challenges that law firms face. Unlike traditional loans and overdraft facilities that need to be repaid relatively quickly, a ‘Burcher Jennings Funding for Growth’ scheme is available where firms are offered a revolving evergreen facility that should increase in size as the firm grows. Amongst other developments, Bucher Jennings also opened further offices in Exeter and London complementing its existing offices in Bristol and Birmingham while making several new senior appointments, creating further ‘Centres of Excellence’ in strategic points across the country. The Modern Law Awards took place in London on 19 November 2015, details of which can be found here. Burcher Jennings also wishes to congratulate all other winners at the Awards.